+ Pizza & Pulled Pork from the OSB Kitchen! 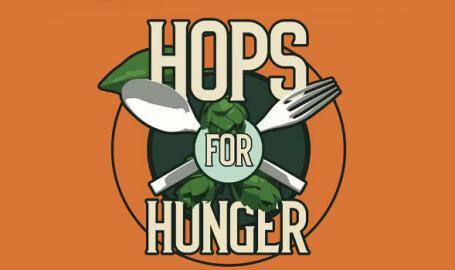 We'll be pouring your favorite OSB beers + a special small batch with hops donated by Howe Farms with even more proceeds going to the Food Bank of Northwest Indiana! Lets stomp out hunger together.